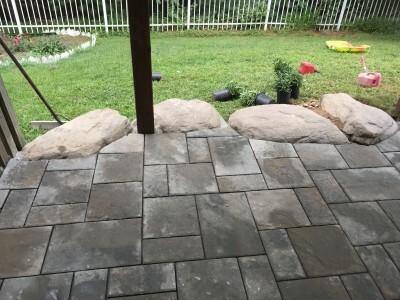 The Outdoor Advantage – Your Landscaping and Hardscaping Experts. 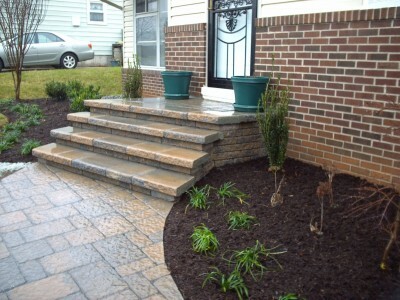 With vibrant, flourishing greenery, a neatly-trimmed lawn, and plants that are kept healthy with regular mulching and necessary trimming, your yard will stand alone after you employ our expert landscaping services. 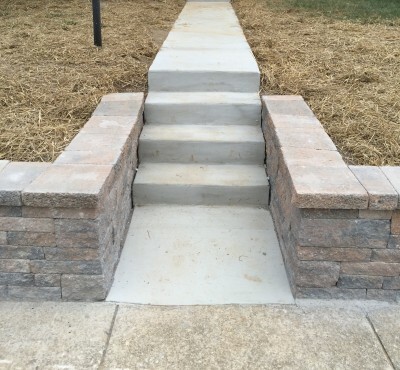 Everyone will envy these gorgeous hardworking features when they see your natural stone fireplaces, beautiful wood decks, sturdy fences and retaining walls, carefully-crafted walkways, and many other possible projects for your home. Snow removal is no problem on any commercial or residential property. 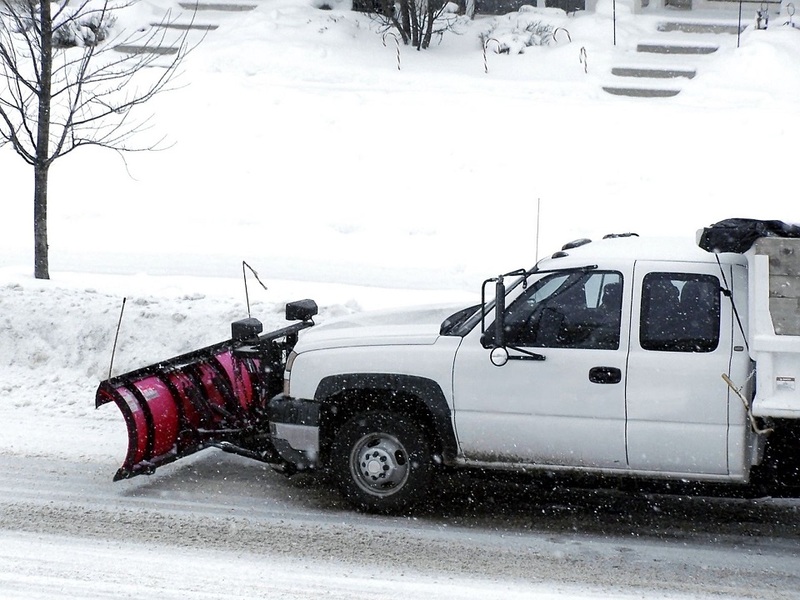 Our technicians work efficiently and safely to get that snow out of the way so that your driveway or walkway is clear. You won’t have to worry about shoveling anymore. 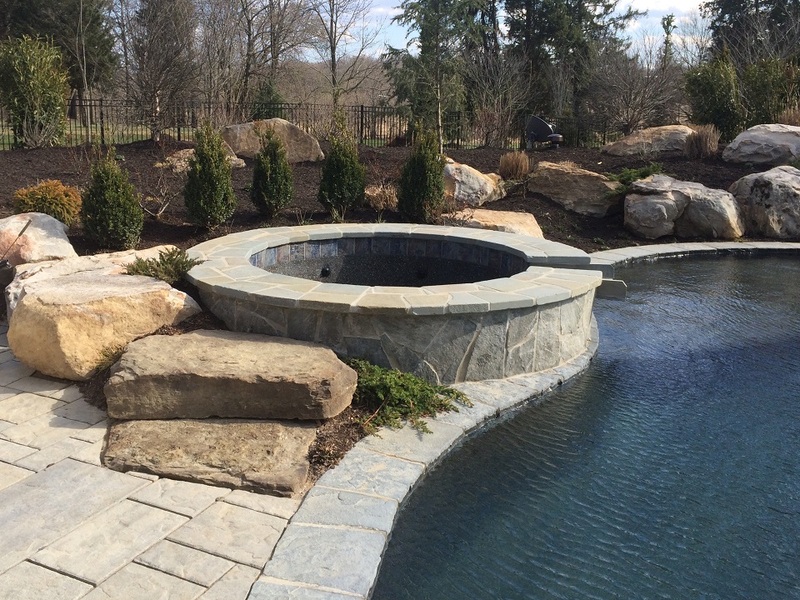 We specialize in hardscape design and installation, mulching, hauling, planting, gutter cleaning, landscaping, power washing, snow removal, and general outdoor maintenance. 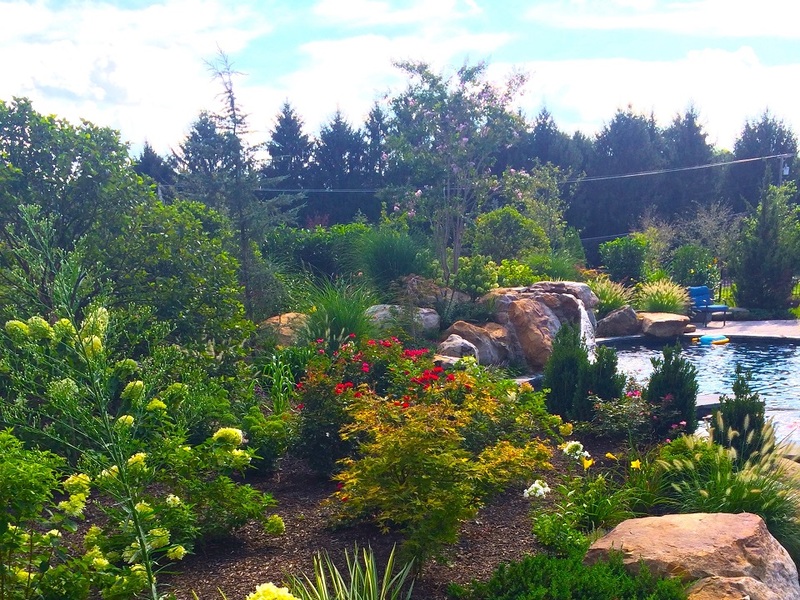 We help the homeowner add value to their land and create beauty according to the homeowner’s budget and dreams. 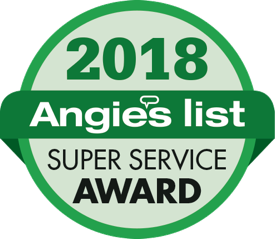 We are proud to have won the Angie’s List Super Service award, which honors excellence among those who maintain a superior service record, for over five consecutive years. Each year, less than 5% of thousands of businesses earn the award, and we at The Outdoor Advantage are happy to be among that number. I would like to thank you for all of your help over the past year. I have enjoyed the relationship that we have built and our neighborhood has made great strides in returning back to being the best looking in the area. The tree removal, pruning and planting project was a huge success and your snow removal team was excellent. The communication that Dave provides is better then any company we have used in the past. The spring clean up project was done in the past few weeks and I am very pleased with the attention to detail on the edging, grass cutting and mulching. I am very pleased with our board’s decision to use The Outdoor Advantage for all of our landscaping and snow removal needs. I know that the work that you are doing will enhance the overall appearance of our community and in turn help to maintain or even increase our home values. I would be happy to recommend you and your services to any future clients. Thank you again for all of your help! You and your team do terrific work and I am quite willing to tell anyone about that. FYI, my daughter was really blown away by the work you did – thanks! We will definitely be giving you plenty more business in the future as well as referring you to our friends and family. You guys did a great job getting the debris out of the yard. Again, I appreciate your professionalism in your response. The man who cuts my grass came today and admired your work. He said, “It’s a pleasure to come after somebody who knows what he’s doing.” I gave him your card so he can refer people who ask him for a recommendation. 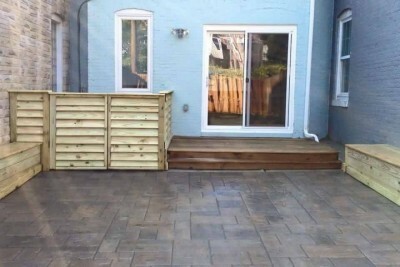 I hired them to refinish our deck (power wash and stain) and to rebuild a crumbling retaining wall. They exceeded my expectations. 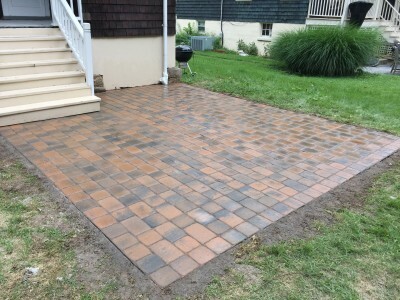 Not only was the quality of work exceptional, but they were very communicative throughout the entire process and got the work done quickly and efficiently. Furthermore, Dave (the owner) was willing to work with me on price and was always quick to respond if I had questions or wanted his input. I really can’t say enough nice things about these guys. Very professional. I will hire them again in the future. 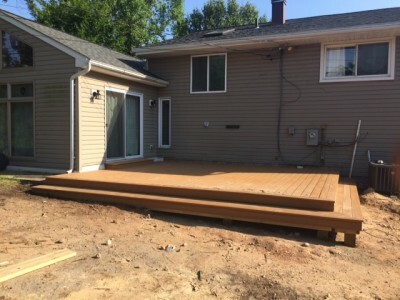 We have used Outdoor Advantage for several years for everything from mulching and weeding to building a deck off of our family room. 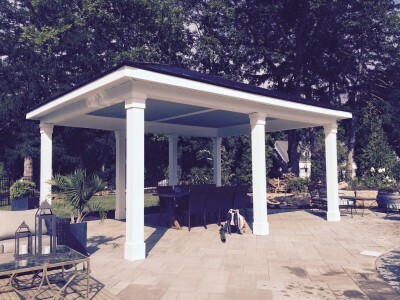 We have had nothing but excellent customer service and amazing results with their work. Our house looks fabulous thanks to Dave and his team! They did an exceptional job. This is my 8th year in the house and I’ve always been looking for the perfect landscaping company and now I’ve found it. They were exactly on time, professional (Dave the owner and all his men) and completed the job for exactly the estimate quoted. The men who work for him have great pride in their work and were consistently guided by a foreman who went over every detail with me in advance. They weren’t done until they knew I was completely satisfied. In particular, the men who built the stacked stone garden were clearly “craftsman” who had done first class stone work for many years. Evaluation and estimate were provided promptly. Workers were punctual, knowledgeable and completed the job in one day. 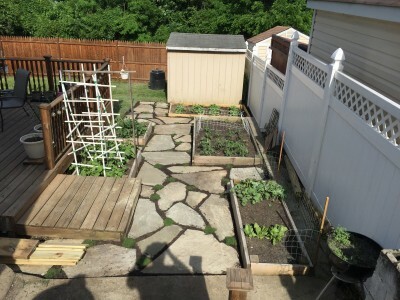 The raised flower beds were an unusual shape and a height of about 2 feet so it took many angled cuts to make them. All the pieces fit together like a puzzle and I was very happy with the results. During dismantling of the rotted wood of the original flower beds, the men took the extra effort to help me sift through the soil for the bulbs I wanted to save before they started construction.